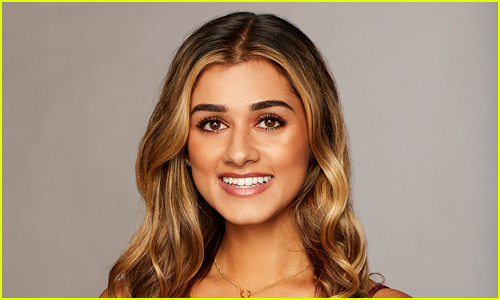 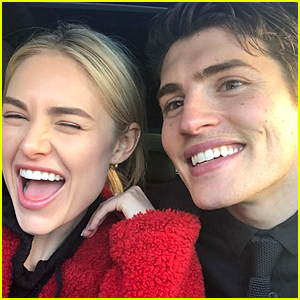 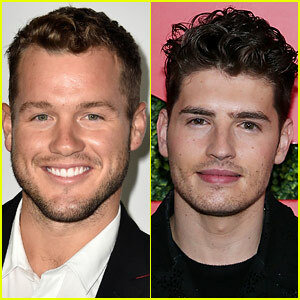 'The Bachelor' 2019: Top 7 for Colton's Season Revealed! 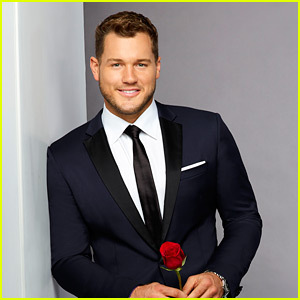 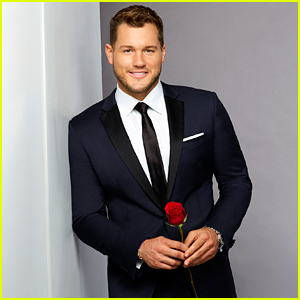 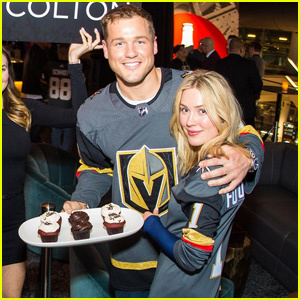 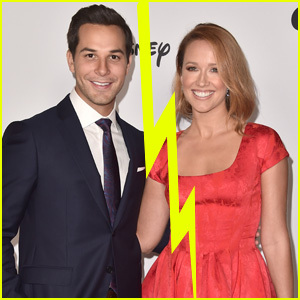 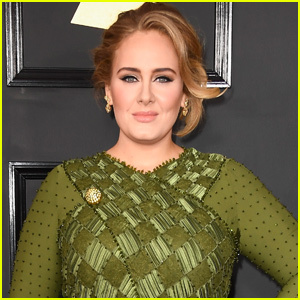 The Bachelor's Colton Underwood & Cassie Randolph Couple Up at ACM Awards 2019! 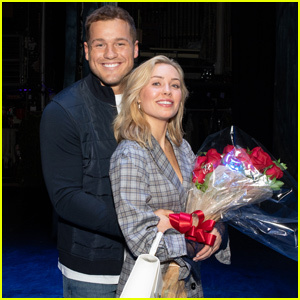 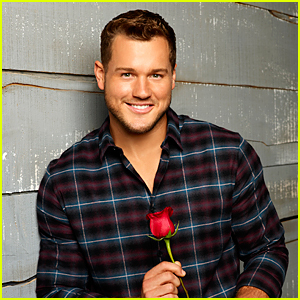 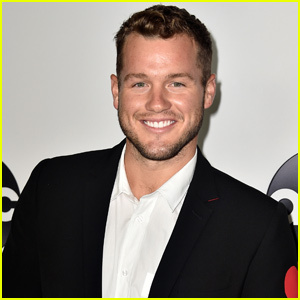 Colton Underwood Has Engagement Ring for Cassie Randolph - See It Here!